A zoned heating system in Bensalem homes is a great way to accommodate the variation in temperatures between different rooms. The sunniest rooms in the house are often the warmest while rooms without any direct light are often quite cool. In winter, trying to keep the coldest rooms in the house at a comfortable temperature can end up overheating warm rooms to an uncomfortable degree. This is a serious waste of money and it can cause discomfort for your whole family. Action Air Conditioning and Heating can install a superior zoning heating system for Bensalem homeowners. A zoned heating system gives homeowners much more control over the climate inside their house. Not only does this sophisticated system give you the means to set different high and low temperatures for different zones in your home, you can also adjust settings to account for rooms that experience greater or lesser degrees of use. This way you stay comfortable regardless of how frequently or infrequently you are in different spaces. Does a Zoned Heating System Make Financial Sense? 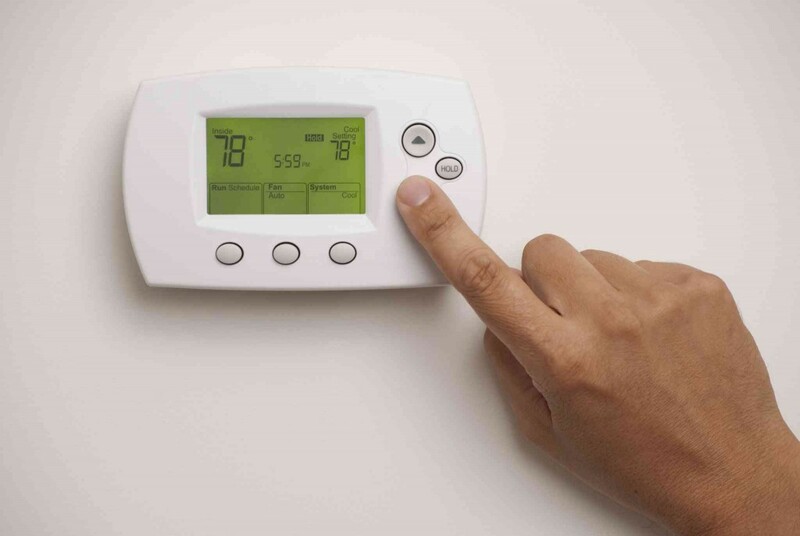 More control over the way your home is heated lets you closely monitor your energy usage. Scale back heater use when fewer people are at home or when only a few rooms are being used. Control the flow of heat throughout your house to more precisely suit your personal needs. Homeowners can waste a lot of money trying to heat rooms that are naturally cold and by warming up rooms that are not being used. Traditional heating systems simply cannot accommodate the ways that people actually live inside their homes. Explore the many benefits of zoned heating by calling Action Air Conditioning and Heating. Our team can also provide rapid response to 24/7 emergencies. When your home heating system breaks down or stops working entirely, it is important to have a company you can trust to replace your heating system quickly, reliably and affordably. Action Heating & Air delivers high quality, professional heater replacement services — 7 days a week to homeowners throughout Bucks County, Montgomery County, Philadelphia County, Camden County, Burlington County, Hunterdon County, Mercer County and Ocean County, NJ. We have been delivering high quality heater repair and heater replacements to your neighbors since 1967. Contact us today to talk to a live customer service representative and we can dispatch a heating system technician to your home shortly – chances are, one of our technicians may already be in your neighborhood!